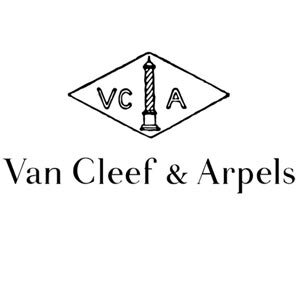 Designer Van Cleef & Arpels has 54 perfumes in our fragrance base. The earliest edition was created in 1976 and the newest is from 2016. Van Cleef & Arpels fragrances were made in collaboration with perfumers Richard Herpin, Jean-Claude Ellena, Roger Pellegrino, Sonia Constant, Domitille Bertier, Olivier Polge, Pascal Giraux, Louis Monnet, Jacques Cavallier, Alberto Morillas, Quentin Bisch, Emilie (Bevierre) Coppermann, Antoine Maisondieu, Mark Buxton, Nathalie Feisthauer, Nathalie Gracia-Cetto, Randa Hammami, Amandine Marie, Olivier Pescheux, Evelyne Boulanger, Christophe Raynaud, Antoine Lie, Nathalie Lorson, Francis Kurkdjian, Thierry Wasser, Bernard Ellena, David Apel, Uwe Schaar, Fanny Grau and Philippe Bousseton.